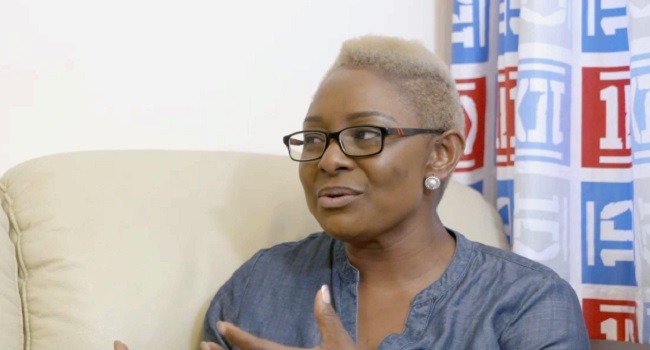 Actress Victoria Inyama who was a regular face in Nollywood before she relocated to the United Kingdom after her marriage to Ben Okri stated that Nollywood actors have a lot to learn. Speaking on Nollywood Uncut on Channels Television, the actress explained her journey to lime light and her future plans. “I can say for what is going on in U.K, we have access to a lot of things to improve ourselves, what is remaining is just for us to improve ourselves. Here(U.K) a typical director has access to all kinds of information, same with the cameraman compared to Nigeria where they don’t really have access to all that information. The actress stated that veteran actor Alex Usifo found her and brought her into Nollywood. Speaking about her future plans she stated that she is back to school studying counselling so that she can be a voice for celebrities that have been tongued lash on social media. “I have to go back to the university, I want to study psychology and major in counselling, because with the likes of social media and blogs I sometimes read about my colleague’s stories on blogs and how people trash them. So I said Victoria you have a voice and at least if you decide to talk, one or two people will listen to you.